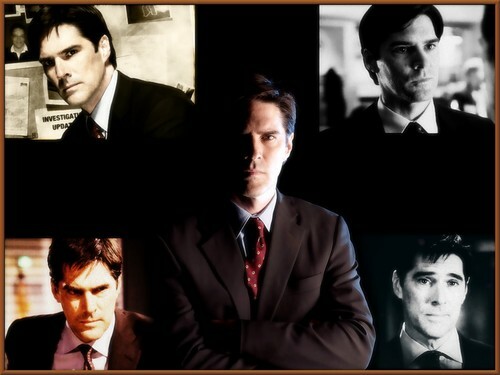 SSA Aaron Hotchner. . HD Wallpaper and background images in the Criminal Minds club tagged: thomas gibson ssa aaron hotchner criminal minds. This Criminal Minds wallpaper contains کاروبار سوٹ, بزنس سوٹ, سوٹ, کپڑے کا سوٹ, پیانوادک, accompanist کے, accompanyist, پاانیسٹ, اکومپانیسٹ, and اکومپنیاسٹ. There might also be جج ایڈووکیٹ, ایک چھاتی سوٹ, واحد بریزٹید سوٹ, کوائف, and پانسٹراپی.